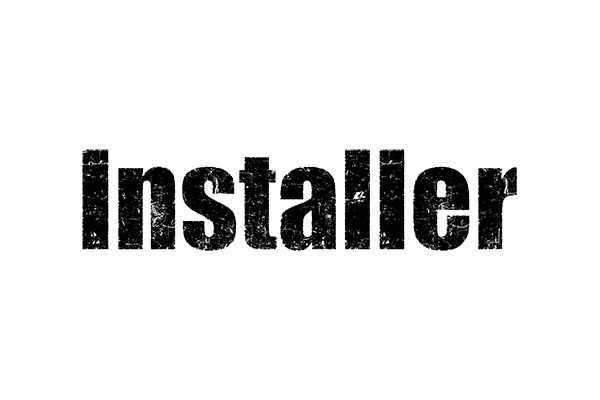 Entries are now closed for this year’s Heating Installer Awards! Welcome to the Heating Installer Awards! The Heating Installer Awards was established to celebrate the achievements and raise the credibility of plumbers and heating installers who deliver top quality work and excellent customer service on a daily basis, showcasing the superstars of the industry who often go unnoticed. The plumbing and heating industry is perceived by many as dogged by ‘cowboy’ tradesmen – but those working in the sector know this couldn’t be further from the truth. Every day, 120,000+ installers across the country work to provide tailored, modern and energy-efficient heating solutions for customers, which improve quality of life, drive down energy costs and create warm homes for UK families. This annual award scheme is free to enter and creates a positive talking point in the industry, and champions installers who go to great lengths to deliver incredible levels of service for their customers, using innovative heating solutions that improve the quality of life of families and businesses across the UK. Working together with renowned organisations from across the heating industry, the aim of the awards is to raise standards even higher, unveiling the true ambassadors of the world’s greatest heating and plumbing industry. As well as the prestigious title and scooping some great money-can’t-buy prizes, our previous awards have seen installers across the country benefit hugely from being crowned the best in their region. So if you think you’ve got what it takes, entry is free so what are you waiting for?! The Heating Installer Awards was established to celebrate the achievements and raise the credibility of plumbers and heating installers who deliver excellent customer service on a daily basis. The plumbing and heating industry is perceived by many as dogged by ‘cowboy’ tradesmen – but those working in the sector know this couldn’t be further from the truth. Every day, 120,000 installers across the country work to provide tailored, modern and energy-efficient heating solutions for customers, which improve quality of life, drive down energy costs and create warm homes for UK families. 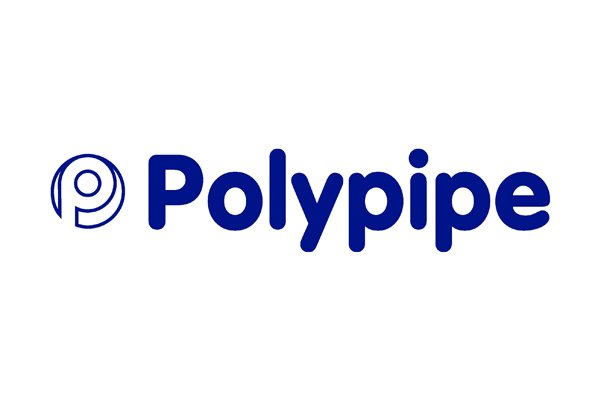 The award scheme will run annually to create a positive talking point in the industry, working to promote the excellent customer service delivered by heating installers which can often go unrecognised. 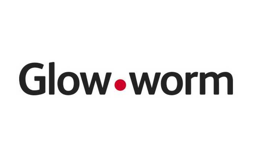 This year the Heating Installer Awards will be supported by Danfoss, Geberit, Glow-worm, Installer, Polypipe and Stelrad. Click on the logos below to learn more about their individual products and services. 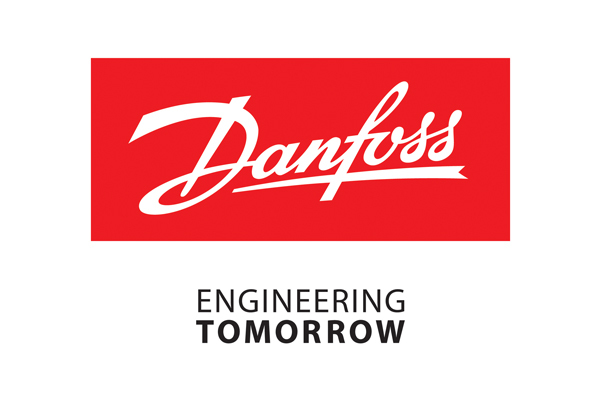 This year our sponsors will be offering fantastic prizes for the regional and national winners, including a trip to Danfoss’ global HQ in Denmark. Revisit this page for further updates on prizes throughout the year.